Kudos to Nigerian Army. 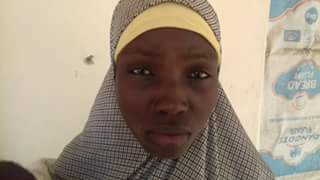 Another chibok school girl was rescued at pulka in borno state. 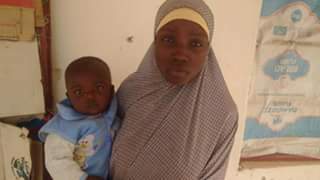 The chibok girl named Maryam Ali Maiyagan was rescued with her 10month Old boy named Ali. 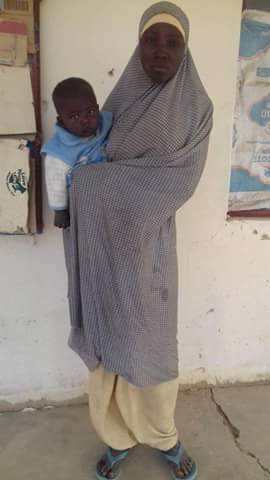 According to a statement by army spokesman Colonel Sani Kukasheka Usman said. Chibok girls, named Maryam Ali Maiyanga among them. been taken to the unit’s medical facility for proper medical check up. clock to clear remnants of Boko Haram terrorists wherever they might be hibernating and also rescue all persons held hostages by terrorists.